Below is a list of our available boards for Private & Semi-Private Surf Lessons. The SSR Stormblade is the perfect surfboard to learn how to surf on! This is Corky Carroll’s surf school number 1 choice for all your beginner lessons. 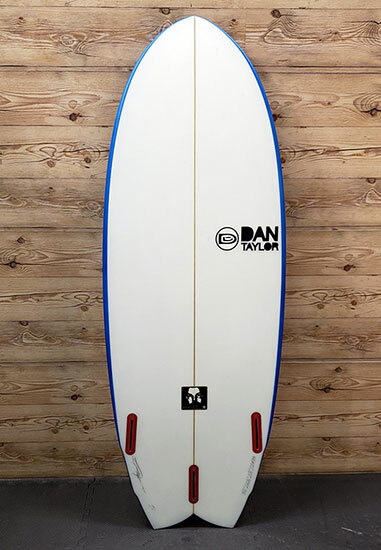 The reason that this board is perfect for learning how to surf is that it has an ideal balance between the thickness and width. Creating for easy paddling and stable standing. This model comes in 3 different sizes and depending on your weight/ability, you can choose the perfect one. With a little more experience and time in the water. 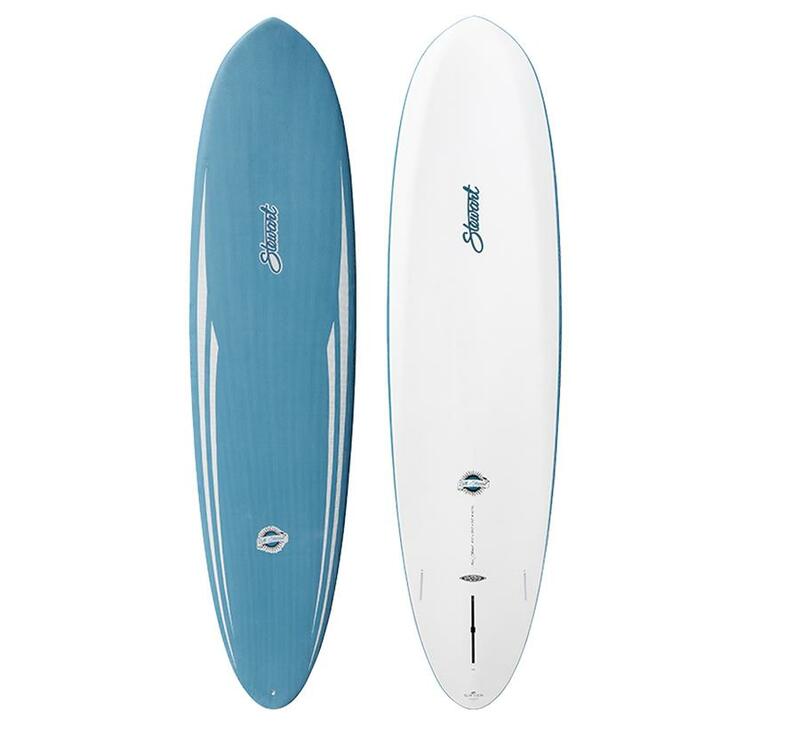 The Hydro Fun Softop is geared towards the beginner surfer that is wanting to take his skills to the next level. The Hydro Fun Softop has enough thickness and width to be able to catch those smaller waves but also can turn like a performance surfboard. The 4 different sizes we have in this style will allow for growth and fun until your arms fall off!!! These longboards are some of the most durable boards in the surf industry. This being why we like to transition our progressing surfers to one of the Firewire surfboards we provide. They have a slightly thicker foil, lower entry rocker, and flatter bottom concaves, allowing for a balance between performance and beginning nose riding. They can be ridden in small waves and steeper overhead waves. 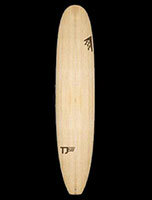 These boards are designed specially for Southern California surf spots! 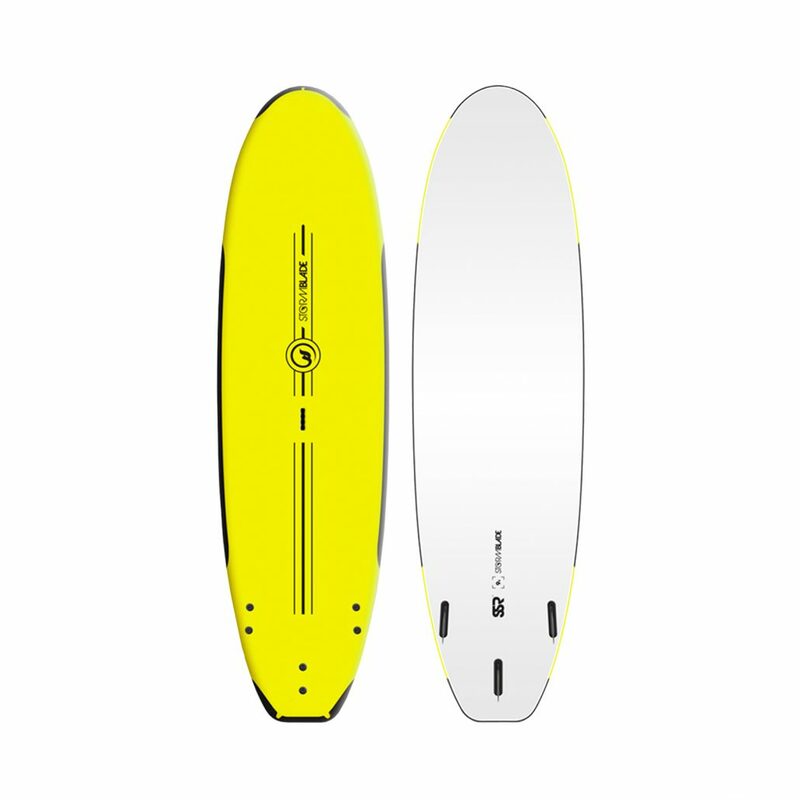 With a wider outline, this board is made to be ridden shorter but still floats like a bigger board. Because the thickness is carried thorughout the entire board, from nose to tail, it will easily paddle you around the crowd and into even the weakest waves.